This is a selection of sample images from the Fujifilm X-S1 camera, which were all taken using the 12 megapixel Fine JPEG setting. The thumbnails below link to the full-sized versions, which have not been altered in any way. 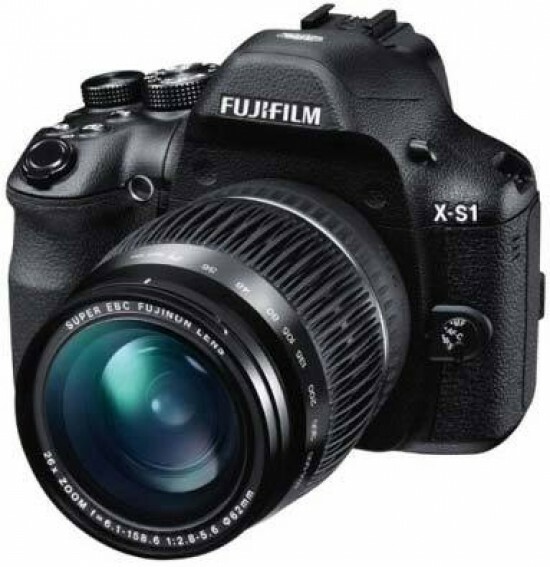 The Fujifilm X-S1 enables users to capture RAW and JPEG format files. We've provided some Fujifilm RAW (RAF) samples for you to download (thumbnail images shown below are not 100% representative). This is a sample movie at the highest quality setting of 1920x1280 pixels at 30 frames per second. Please note that this 16 second movie is 27.9Mb in size.